Not feeling very beautiful? Learn what beauty is from God's perspective. Revolve speaker Jenna Lucado has teamed up with her dad, Max Lucado, to bring girls a fresh perspective on what they need to live a life of peace, joy, and confidence. What does God see when He looks at them? And how does a girl catch that vision? Jenna reveals life accessories that are essential, and which single accessory is a real must-have to give teens a look they lovea look that says they are comfortable with who they are and secure and confident. Whats the all-important accessory? Love from a father. But what happens when there is no loving father in sight, no daddy to tell them they are beautiful? Through conversational girl time Jenna reveals that when we look to God as our Father, He can change our focus, our look, and our lives. With affirmation from Max, 'Redefining Beautiful' will change the way girls look at God, themselves, and the people around them. 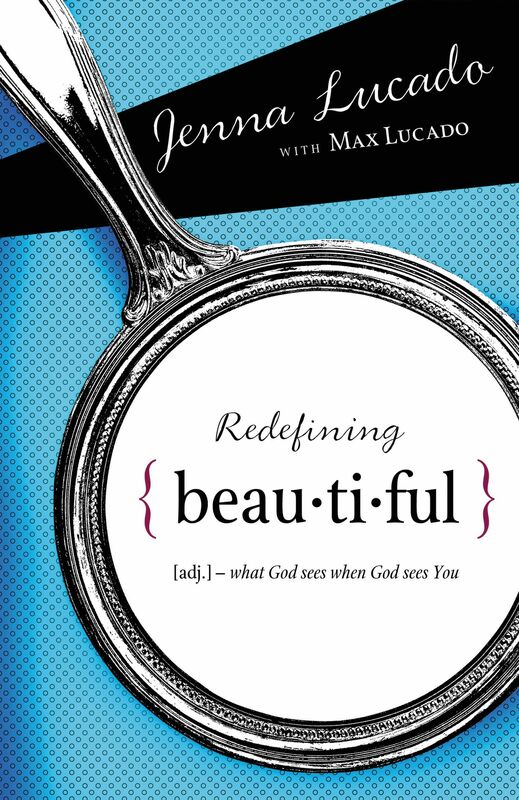 Redefining Beautiful by Jenna Lucado was published by Thomas Nelson in September 2009 and is our 14024th best seller. The ISBN for Redefining Beautiful is 9781400314287. Be the first to review Redefining Beautiful! Got a question? No problem! Just click here to ask us about Redefining Beautiful.